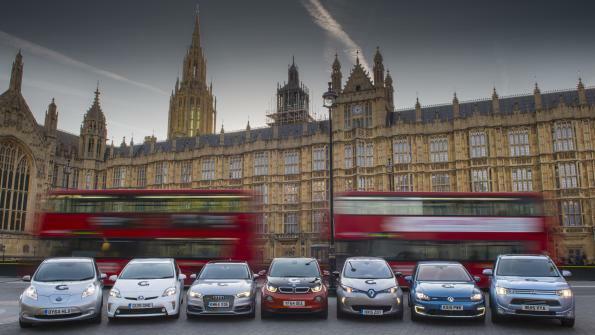 Strong demand for electric vehicles (EVs) saw values rise 0.9% in September, while average used values remained static, says Cap HPI. 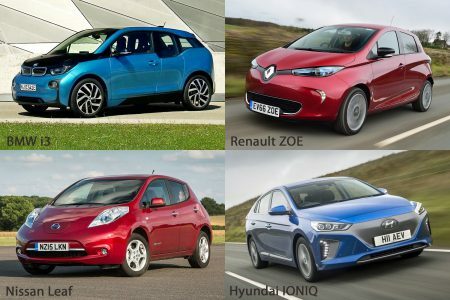 Particular strength has been seen for pure battery electric cars with values increasing for as diverse models like the Renault Zoe, BMW i3 and Tesla Models S and X. At three years and 60,000 miles, average used values didn’t move in September, while newer cars have increased by a negligible 0.1% at the six month and one-year points. Older cars have dropped slightly, but the 0.3% decrease at five-years-old is again negligible.